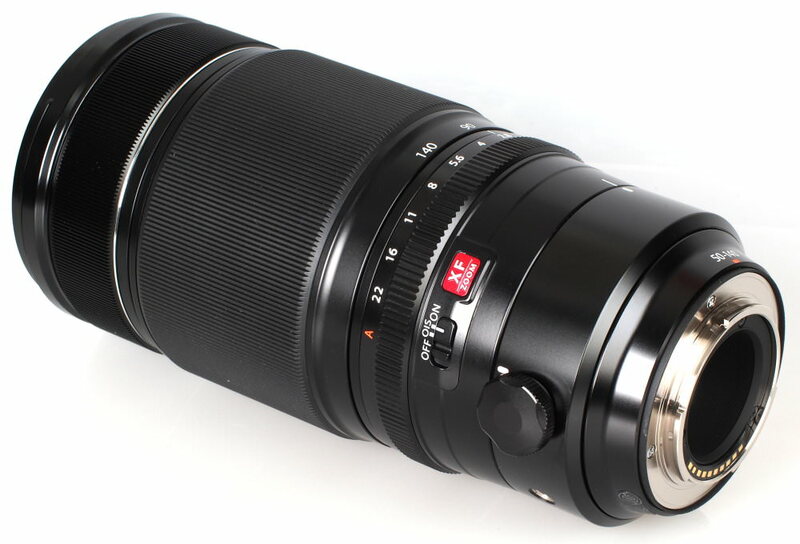 This 2.8x telephoto zoom lens for Fujifilm X-series interchangeable lens cameras provides a field of view equivalent to a 75-210mm lens on a 35mm camera, sports a fast constant f/2.8 maximum aperture and optical stabilisation in a weather-resistant body. The lens produces super sharp images throughout the zoom range and has extremely low CA and low distortion levels. It’s also robustly built, lightweight and focuses quickly. 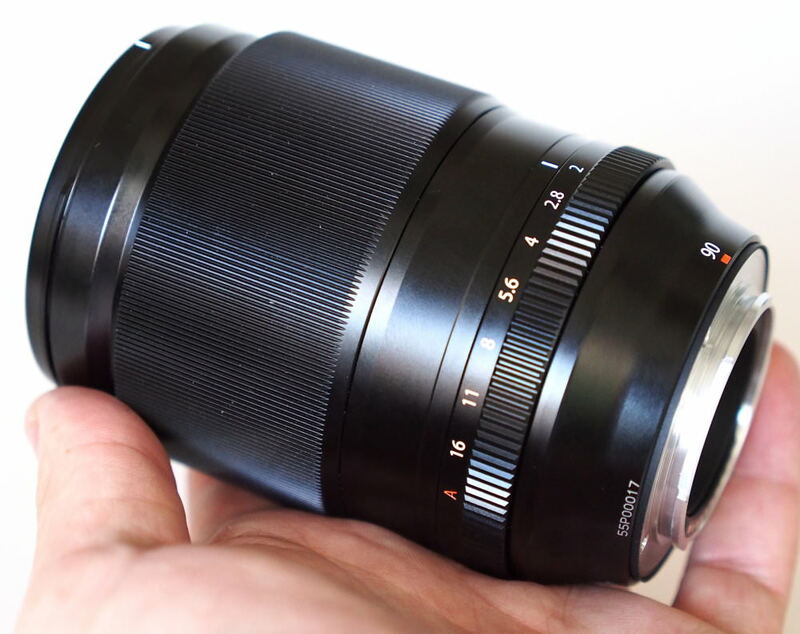 The 50mm f/2 is a short telephoto on the APS-C format. It’s compact, weather resistant and is ideally matched with the Fujifilm X-Pro2. It’s a superb lens that’s sharp crisp and produces beautiful bokeh. Plus, it has a rather modest asking price which makes it even more appealing. 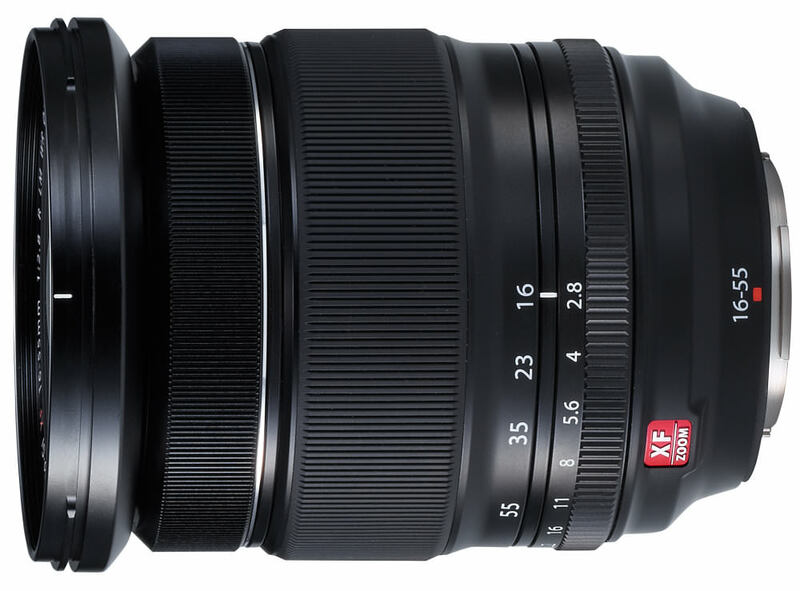 Overall, it’s an excellent short telephoto lens that should grab the attention of Fuji X users. 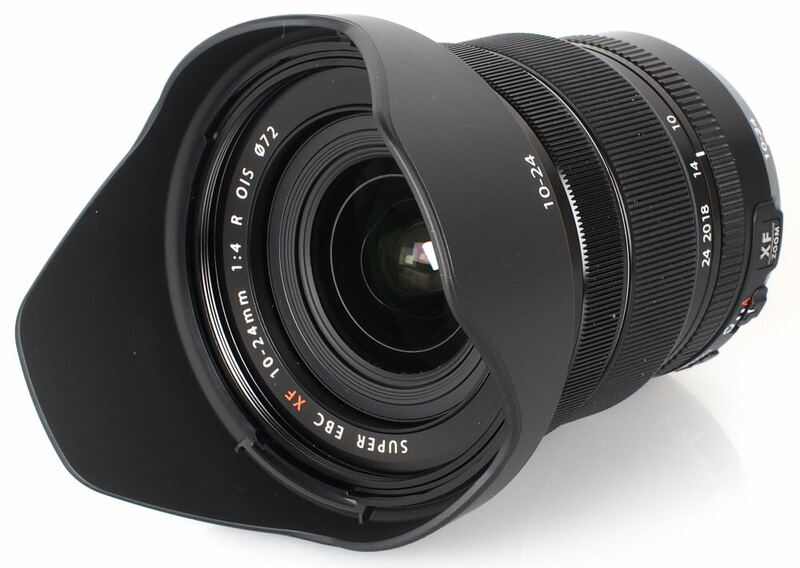 The Fujifilm Fujinon XF 23mm f/2 R WR is a delightfully compact lens that gives a sparkling optical performance. It’s weather resistant and the high-quality manufacturing all inspire confidence in this Fujifilm lens. It’s absolutely worthy of the Editor’s Choice award and overall, Its outstanding sharpness and almost faultless optical qualities combine to make this a very attractive lens for Fuji users. 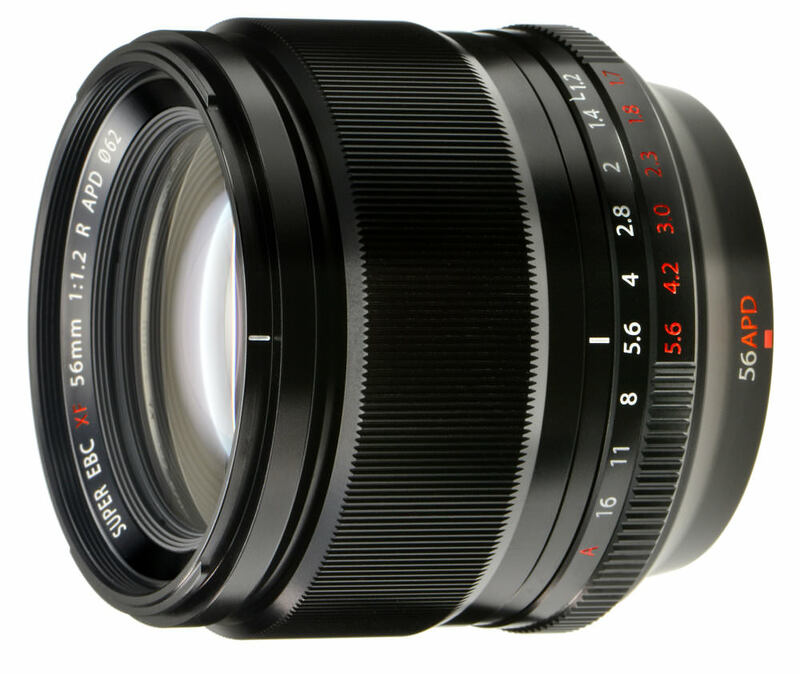 Designed for Fujifilm APS-C mirrorless cameras, the Fujinon 35mm f/2 lens gives an impressive performance, handles well and the aperture ring is silent and positive in operation and gives the impression of a high level of precision. The lens is incredibly well made and is also weather resistant which is always a positive. It handles well and we can’t really fault it in use. With this telephoto lens, built for the Fujifilm X-series interchangeable lens cameras, you get a field of view equivalent to a 137mm lens on a 35mm camera and it sports a bright f/2 maximum aperture, plus the lens is weather sealed. The lens has very high sharpness levels in the centre, a fast maximum aperture and quick, accurate focusing. Sharpness is also outstanding across the frame when stopped down and distortion is low. Overall, this is an excellent lens. 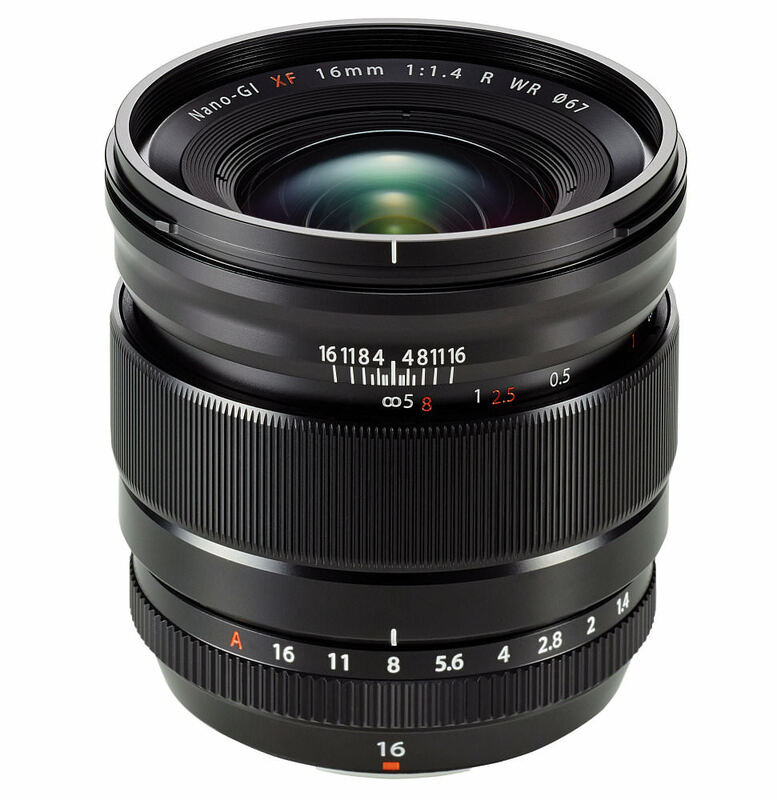 This ultra-wide angle zoom lens for Fujifilm X-series interchangeable lens cameras provides a field of view equivalent to 15-36mm lens on a 35mm camera and sports a constant maximum aperture of f/4. This lens also includes optical image stabilisation, which may help to aid the taking of hand-held longer exposure shots than would otherwise be possible without the system. This lens will exceed the expectations of even the most discerning photographer as the sharpness delivered by this lens is outstanding, focusing is quick and precise and the robust build helps to assert that this is a quality piece of equipment. There is no doubt that the Fujinon 80mm f/2.8 Macro is a superb lens. Performance is outstanding but the price may be a little high for some. However, it will serve those who take the plunge and buy it very well and looks likely to last for many years of hard service. Overall, the Fujinon XF 80mm f/2.8 R LM OIS WR Macro is an outstanding macro lens, albeit it at a very high price. 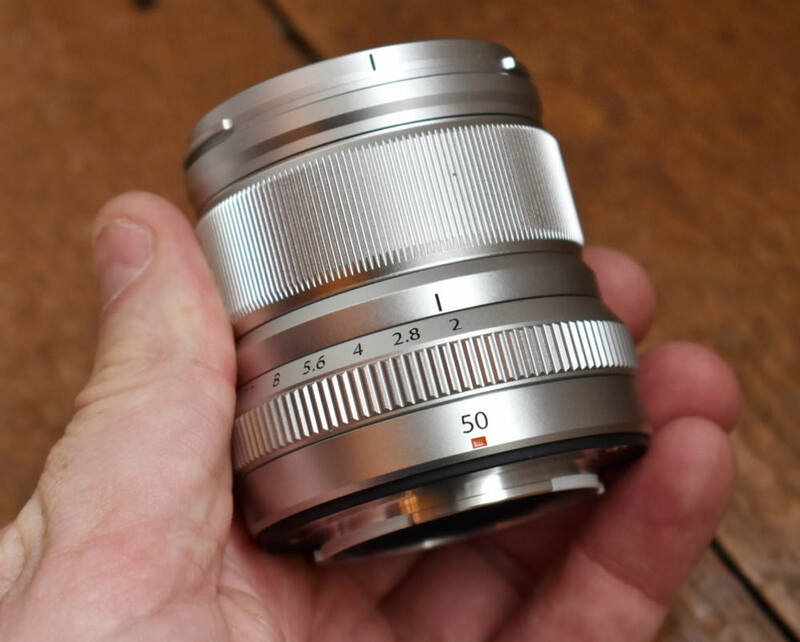 You may notice that this lens is virtually the same as the 56mm f/1.2 lens however, this one contains an apodisation (APD) filter in the optical path which helps to improve the appearance of out of focus areas, with no loss of sharpness where the image is in focus. Overall, the lens is incredibly sharp, whether you’re shooting with the aperture wide open, or not but if you require fast apertures, for low light shooting, the standard non-APD version may be a better choice for you. 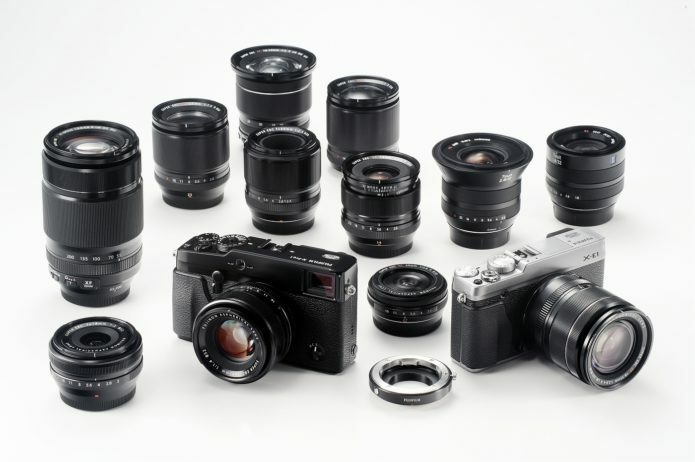 This wide angle lens for the Fujifilm X-series interchangeable lens cameras provides a field of view equivalent to a 24mm lens on a 35mm camera, sports a fast f/1.4 maximum aperture and weather resistant construction. This lens is certainly capable of delivering excellent quality images and sharpness is very good in the centre at maximum aperture. Sharpness is also excellent across the frame when stopped down and the lens is really well built. With a field of view equivalent to a 24-84mm lens on a 35mm camera, a fast constant f/2.8 maximum aperture and a weather-sealed construction, this 3.4x standard zoom lens for Fujifilm X-series interchangeable lens cameras scored really well in our review. This lens is capable of delivering excellent sharpness, with low CA and distortion. More importantly, it handles well and is capable of holding its own amongst some of the best zoom lenses available. This ultra wide angle prime lens has a field of view equivalent to a 21mm lens on a 35mm camera and sports a maximum aperture of f/2.8. The lens is more than capable of delivering superb results with extremely low distortion, barely any sign of chromatic aberrations and outstanding sharpness. It’s also lightweight and extremely well built. 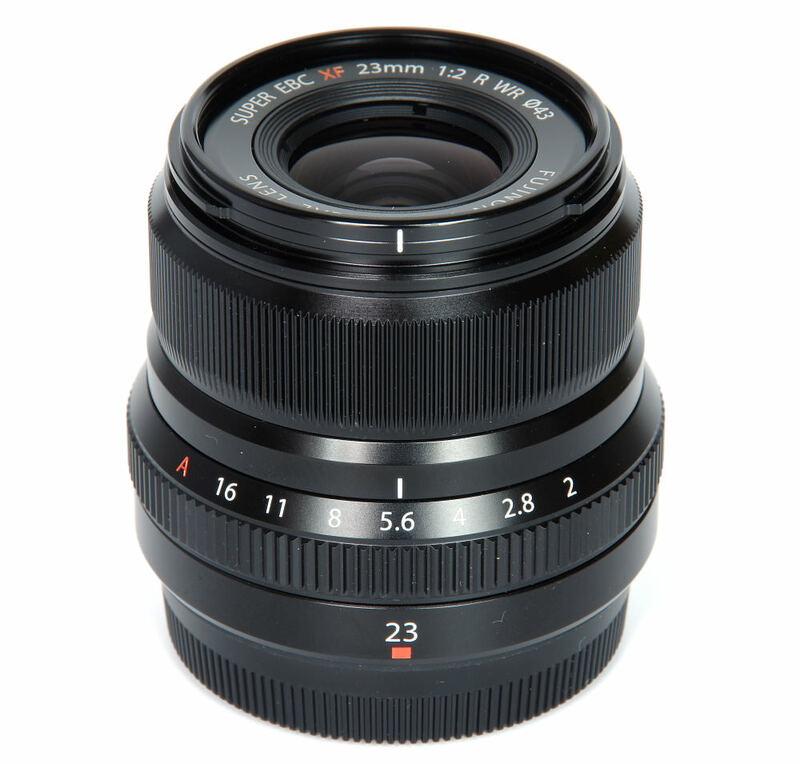 The 23mm f/1.4 R lens provides a field of view equivalent to a 35mm lens on a 35mm camera and sports a bright f/1.4 maximum aperture. The quality delivered by this lens is excellent, in terms of build and optical performance, and it has very good sharpness in the centre at maximum aperture. The lens is extremely sharp stopped down and has a useful hyperfocal scale. 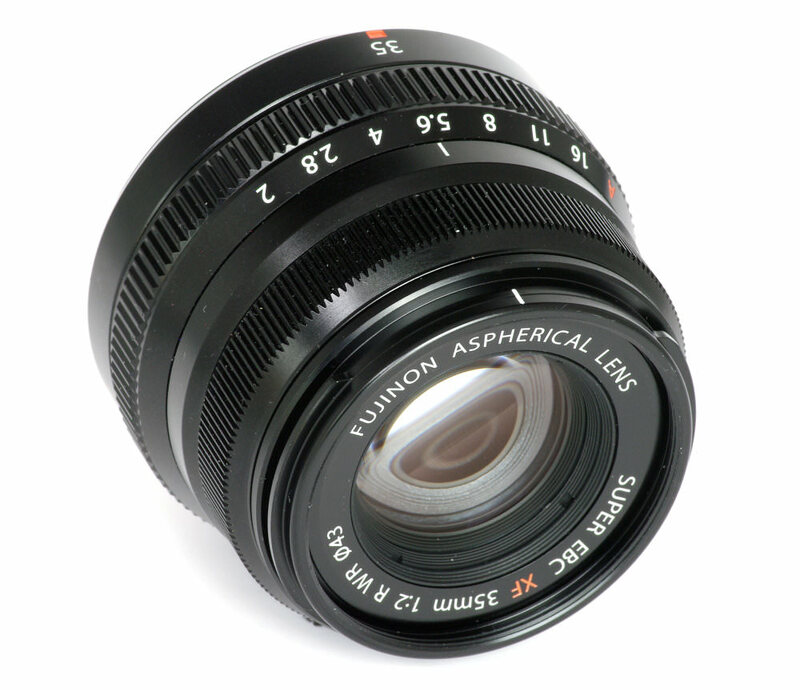 This Fujinon lens is reasonably compact for its focal length range, equivalent to 152-609mm in 35mm-format terms. This is an amazing range on APS-C format and gives us a very powerful telephoto zoom. 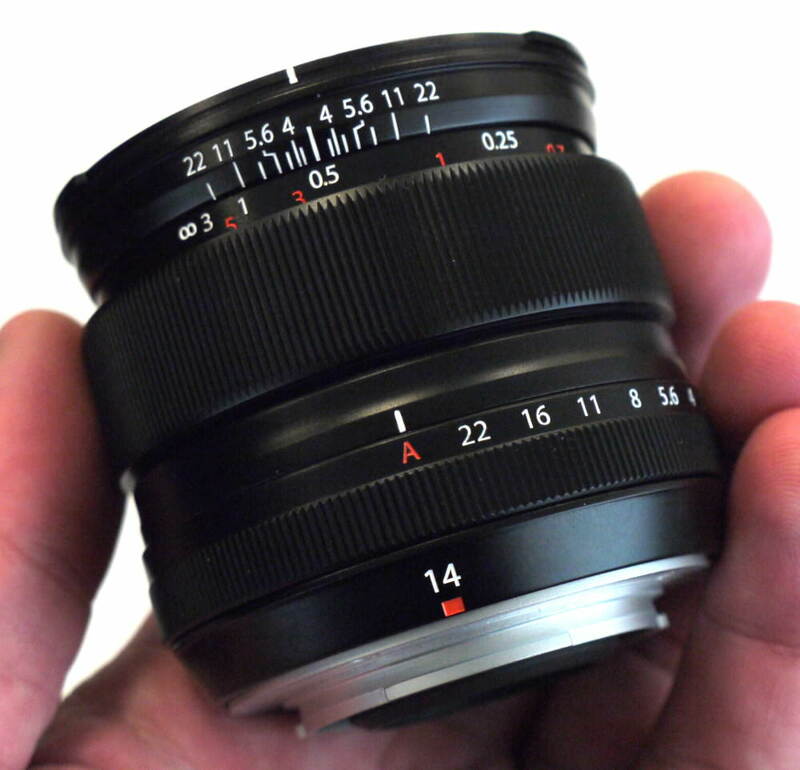 This is a very well made lens with lovely bokeh and a high level of sharpness. Flare, CA and distortion are all but abolished. It is an excellent all round choice for an ultra-telephoto for Fujinon cameras and maintains the reputation of Fuji for high-quality lenses.